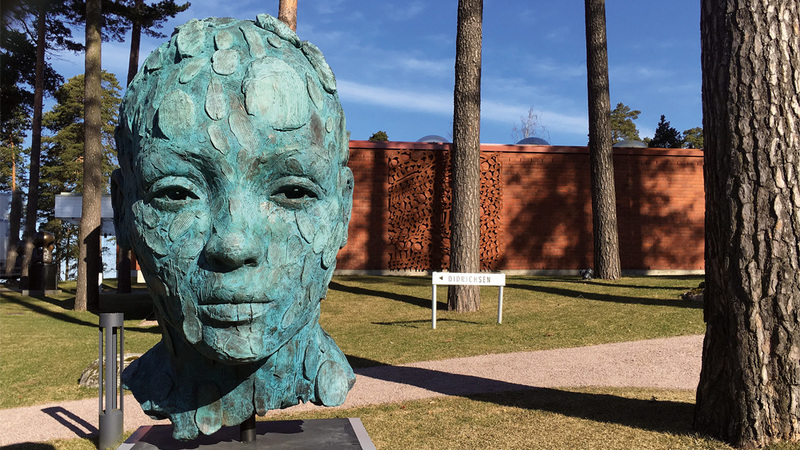 With its must-see exhibitions, modern Finnish architecture and beautiful surroundings, the Didrichsen Art Museum continues to attract visitors from all over the world. 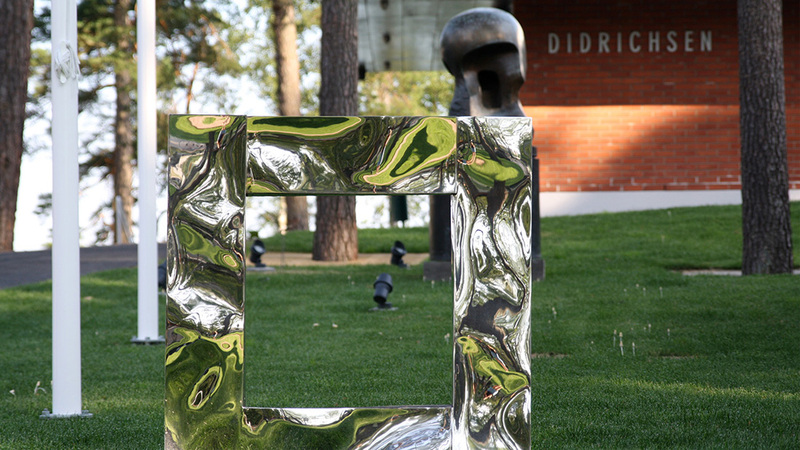 The Didrichsen Art Museum is the result of a love of art. 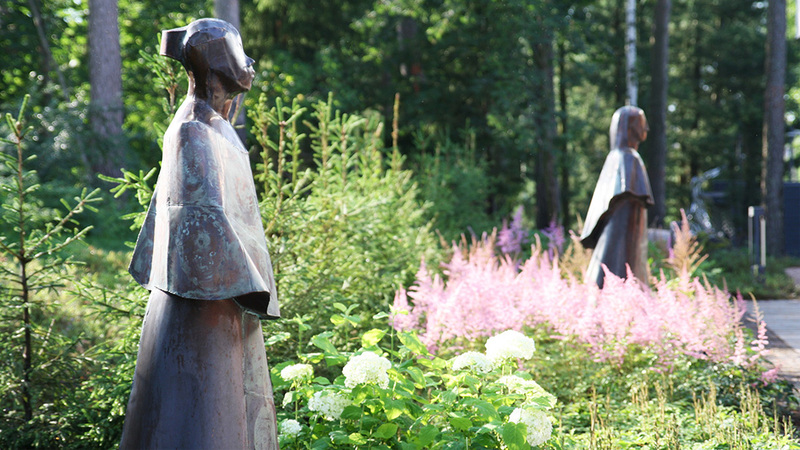 All pieces are bought by Marie-Louise and Gunnar Didrichsen together. It was important to them that they both liked the artworks. 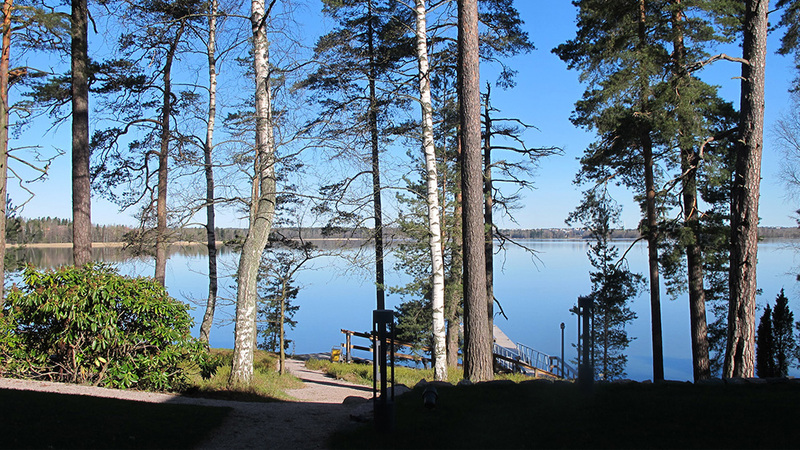 The collection consists of Finnish art from the 20th century among others Edelfelt, Cawén, Schjerfbeck, Särestöniemi, Linnovaara, Hiltunen and Pullinen. 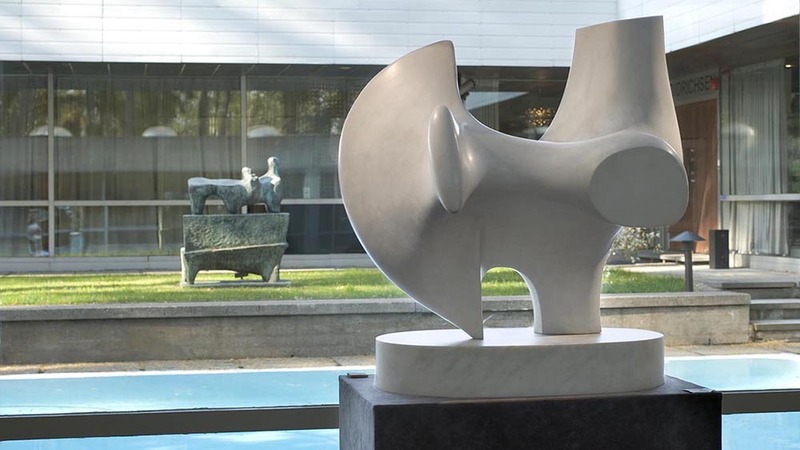 In the modern international art collection there are works by: Picasso, Kandinsky, Miró, Léger, Moore, Giacometti and Arp. 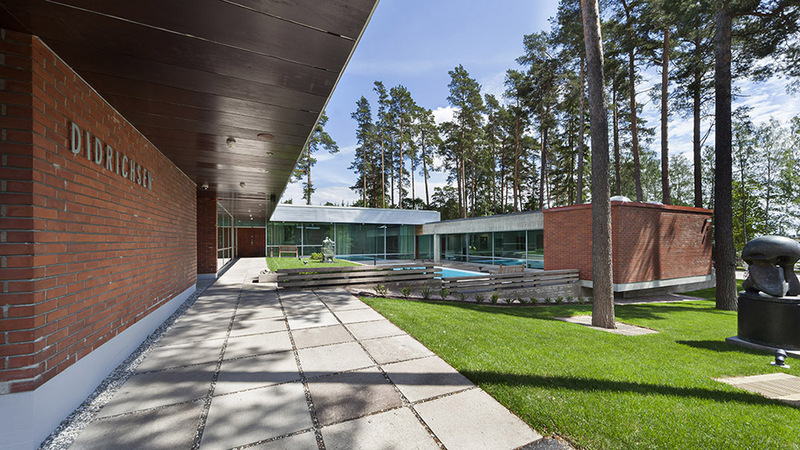 Situated on the connecting island of Kuusisaari between Helsinki and Espoo, the Didrichsen Art Museum is a unique combination of an art museum and a former private villa by the sea. Designed by internationally acclaimed Finnish architect Viljo Revell, the modernist building was built in two phases, in 1958 and 1964. It was originally meant to be a home with a museum attached. The summer exhibition 2018 at the Didrichsen Art Museum presents the work and history of the classic Swedish interior design company Svenskt Tenn. The exhibition runs from May 25th through to the 9th of September.